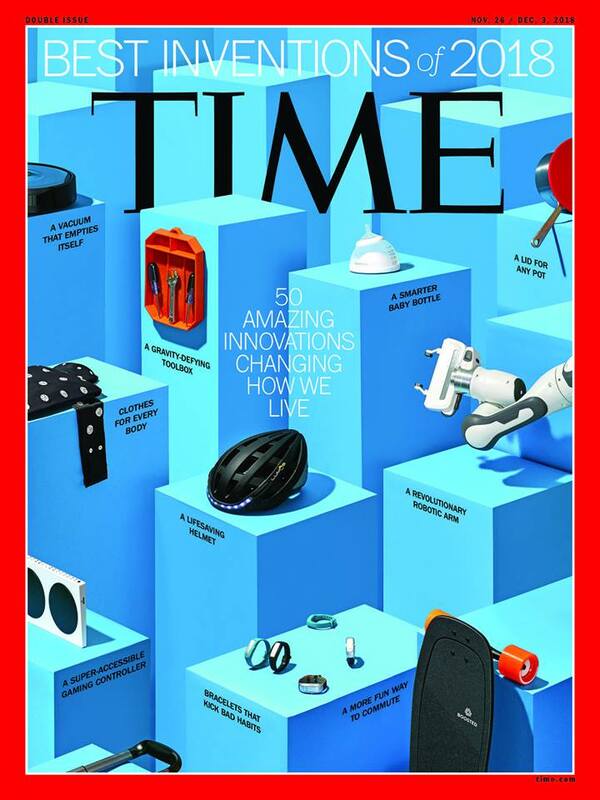 One of our cobots, Panda from Franka Emika, has made it onto the iconic Time Magazine’s cover. The edition is entitled “50 Amazing Innovations changing how we live”. The chosen innovations in the Time Magazine edition were selected based on various aspects. These included originality, creativity, influence, ambition and effectiveness. Finally, all of them had to have one main characteristic; they are ground-breaking inventions that change people’s lives. Furthermore, they influence our perception of what is possible. Of course, Active8 Robots was already aware of how innovative the Panda is. However, it’s amazing to see this credit being given by such a renowned body. Contact us to find out if the Panda could benefit your business.